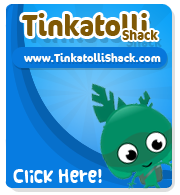 Tinkatolli Tips - Tinkatolli News & Tinkatolli Guides 2013: Workshop updates! Today the workshops have updated! Need a piece of junk that you can never find? Well now you can buy it for the makeable! 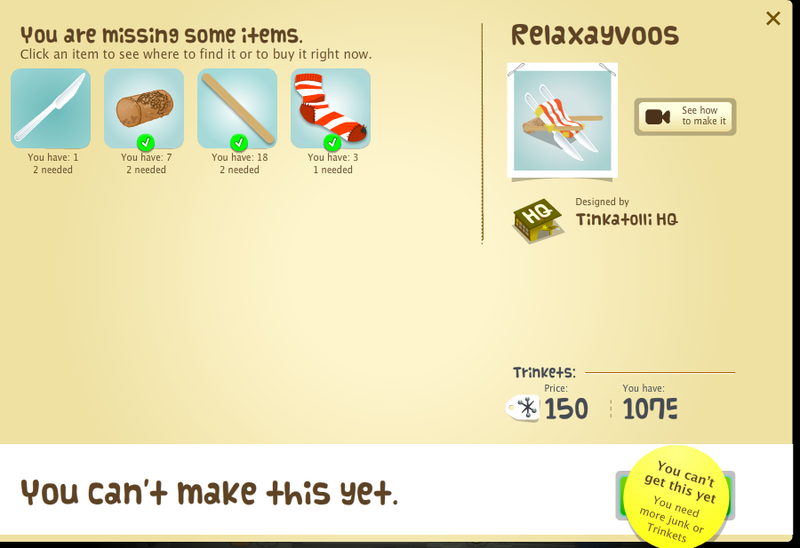 When you click on a junk that you don't have, it will tell you if it's easy, medium, or hard to find, and you can buy it for Trinkets! Unless it's the knife, which you can't buy! Woot! 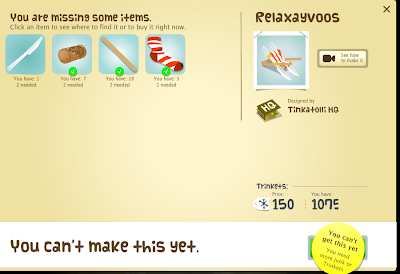 Great update, but it doesn't help me as I can build any makeable I want except the Relaxayvoos.